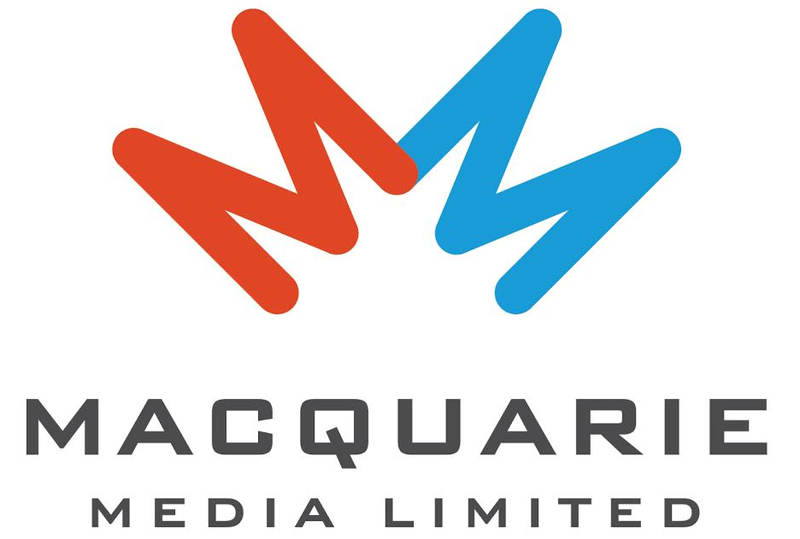 In this week’s Australian Singles Report, TMN puts a spotlight on new singles from Imagine Dragons, Marshmello and Starley that we’re backing at commercial radio this week. The follow-up to smash hit ‘Thunder’, Imagine Dragons have launched ‘Whatever It Takes’. ‘Thunder’ peaked at #3 on the TMN Hot 100 and was the group’s fourth single to crack the Top 10 on the chart. ‘Whatever It Takes’ is a chart-ready track driven by heavy beats and frontman Dan Reynold’s rapid flow. 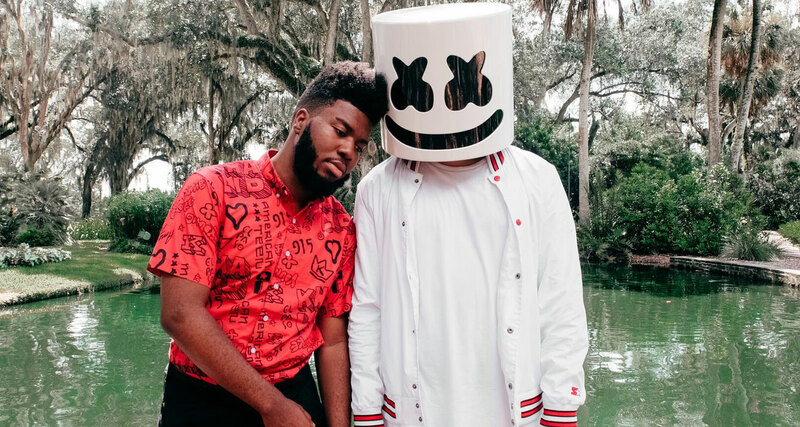 Marshmello’s ‘Slience’ ft. Khalid gets an official radio service after circulating for some weeks. It’s already been doing the rounds on a number of commercial networks and currently sits at #44 on the Hot 100. Undoubtedly, the addition of Khalid on the track will turn heads as his single ‘Young, Dumb & Broke’ continues its rise at radio. Radio fell in love with Starley’s breakthrough single ‘Call On Me’. The homegrown singer peaked at #2 on the Hot 100 earlier this year. ‘Been Meaning To Tell You’ is an up-tempo tropical infused gem with an instantly addictive hook that has radio banger written all over it.